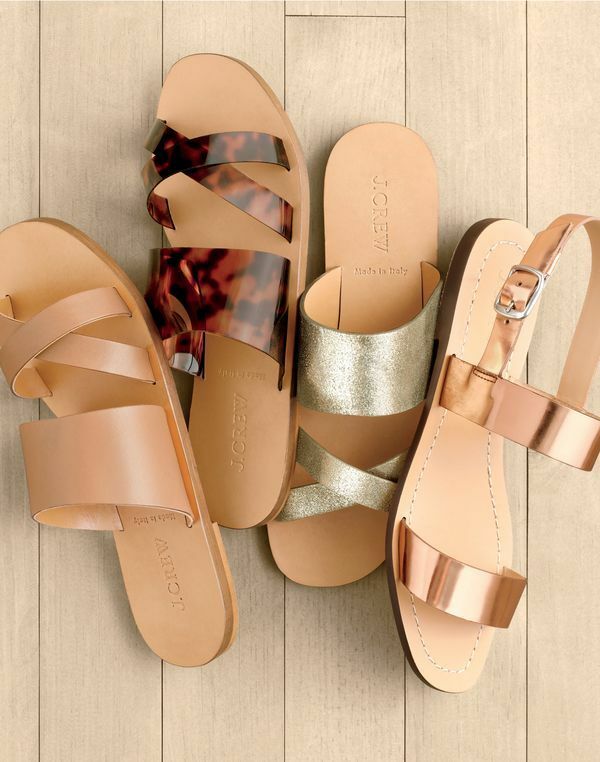 J.Crew women’s minimalist sandals. Taxes are complicated. Summer sandals shouldn’t be.